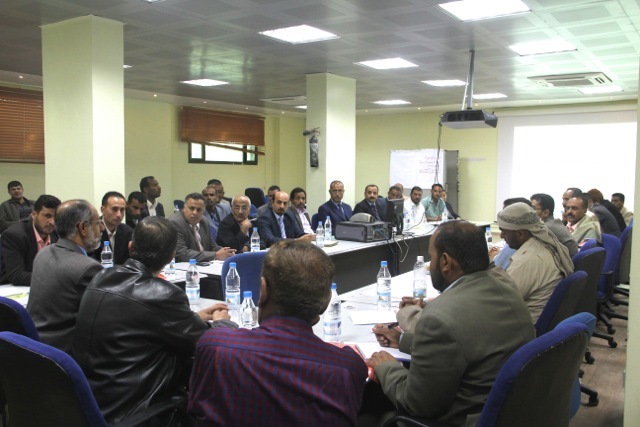 The workshop was attended by representatives from ministries and SFD different branch offices. The workshop discussed the components of ESMF to ensure environmental and social due diligence for subprojects and to further ensure that environmental and social management is integrated into the development cycle of individual subprojects. The ESMF is intended to serve as a practical tool to guide identification and mitigation of potential environmental and social impacts of proposed investments and as a platform for consultations with stakeholders and potential project beneficiaries.